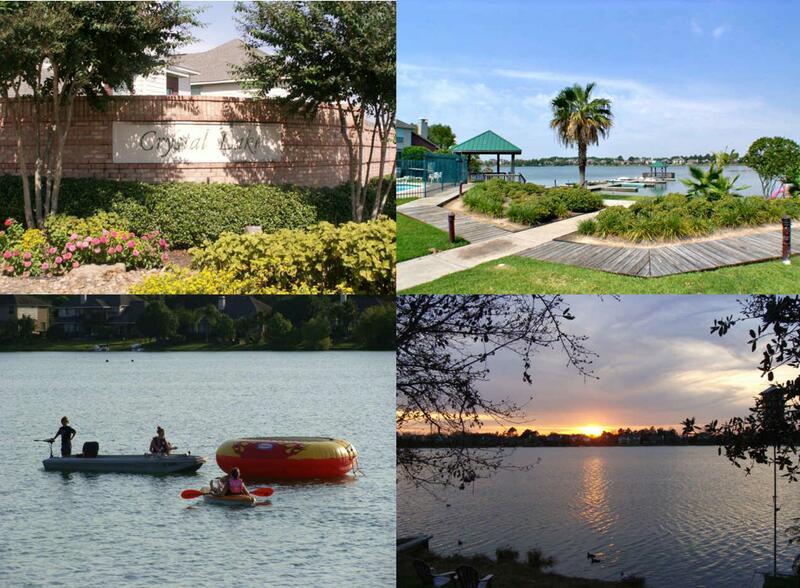 Welcome to the gorgeous gated community of Crystal Lake with amenities like none other in the Pearland area. This neighborhood with homes priced from the $160's to the $300's is set around a large lake where families enjoy catch and release fishing, kayaking & even swimming! Crystal Lake is a wondeful place to settle down, enjoy life and enjoy "Home". This page shows homes for sale in the Crystal Lake community. Call The Cindy Cristiano Team at 713-733-8200 for a more detailed search specific to your needs or for a tour of any of these homes!